Pleasanton is widely recognized as a premier community in which to live, work and do business. The business climate is a key driver of the community's success. Pleasanton businesses generate roughly 60% of the local tax base and collectively act as the community’s economic engine. 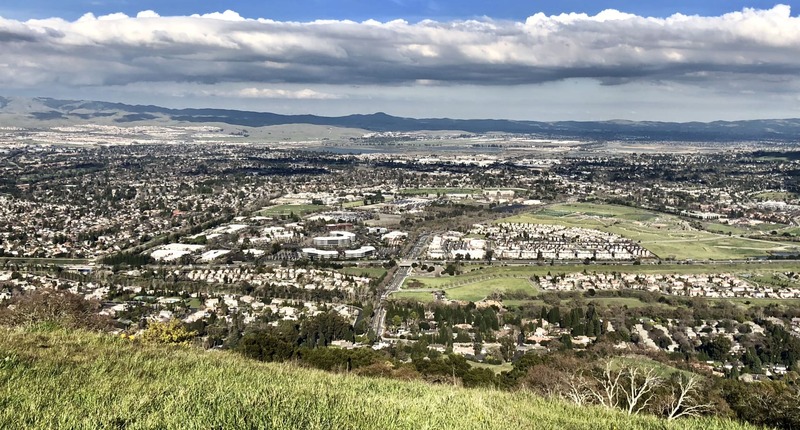 The Chamber relies on Pleasanton 2020: A Community Vision as its local public policy agenda, committing volunteer and staff time to work toward its fulfillment as a catalyst, convener and champion for all things Pleasanton! "In short, our strong local economy and extraordinary quality of life happen by design, not by accident. Working together, we cause great things to happen." Every second Wednesday at 7:30am, the Chamber brings stakeholders together to focus community resources, time and talent to achieve greater understanding of issues, obstacles and opportunities related to the Vision. Contact steve@pleasanton.org for more information on these monthly forums. More than a dozen business leaders whose combined years of Pleasanton residency exceeds 350, and combined years of local business experience exceeds 250 lead the Chamber's advocacy efforts on local public policy priorities as defined in Pleasanton 2020: A Community Vision. 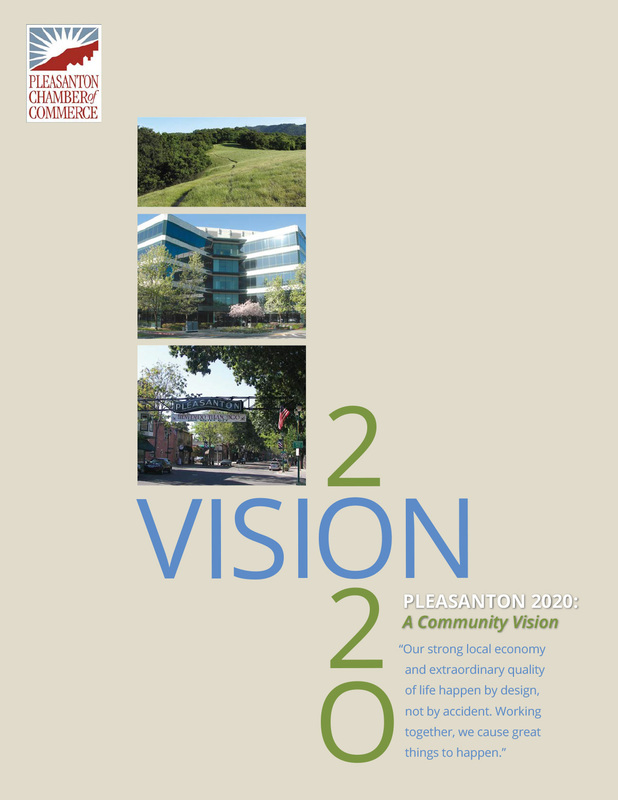 The Chamber's political action committee, BACPAC, relies on Pleasanton 2020: A Community Vision as the barometer by which to endorse and fund candidates for elected office at all levels of government, with greatest emphasis at the local level. In short, our strong local economy and extraordinary quality of life happen by design, not by accident. Working together, we cause great things to happen.